It's pretty hard not to like Ultra Magnus. He's basically an upgrade of the classic Optimus Prime toy and really a more impressive toy (you gonna need some oven mitts for that hot take). 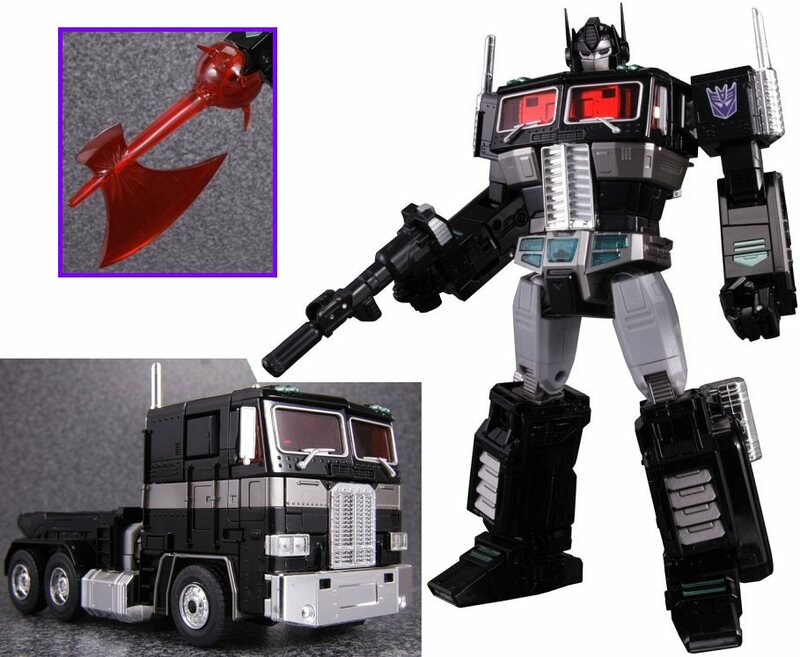 Everyone loves Black Convoy, but that all white cab mode is probably the best the toy has ever looked to me. It does make me wonder again (here we go again), what if Diakron was a success and Transformers never happened? Would we have eventually gotten Battle Convoy and Powered Convoy in the line? Battle Convoy/Optimus Prime is basically the same toy aside from some stickers. Powered Convoy though, has different colors and a few more parts than Ultra Magnus. I guess we'll never know unless a portal to an alternate reality where that indeed did happen just opened up. Admittedly though, if alternate reality portals started opening up, the one where Diakron was a sucess probably wouldn't get checked first. A firm tenth maybe, but not first. Ok, I'd check it first and tell you what happened.